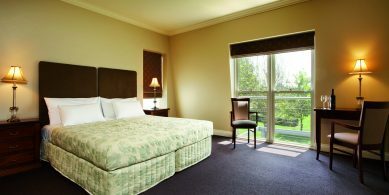 Situated in the charming township of Lancefield, Cleveland Winery offers guests all the modern comforts of home in a relaxing and welcoming retreat only less than an hour’s drive from the Melbourne CBD and 30 minutes’ drive from Melbourne Airport, making it the perfect place for that quick escape from the city. 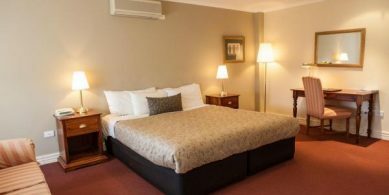 Truly experience the picturesque Macedon Ranges when you base yourself at Cleveland Winery. 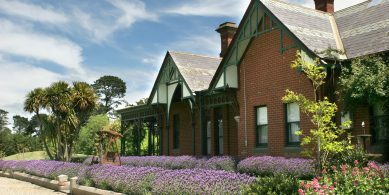 With a wide variety of art galleries, acclaimed locally produced food and wine and natural attractions, the Macedon Ranges has plenty to offer any visitor to the region. With everything you would come to expect from a Prestige Retreat property, Cleveland Winery offers guests beautifully appointed rooms each featuring a flat-screen TV with cable channels, private bathroom, complimentary Wi-Fi, coffee/tea makers, mini bar, iron/ironing board, complimentary toiletries and hairdryers. Guests also have access to the onsite fitness centre, restaurant and guest lounges. 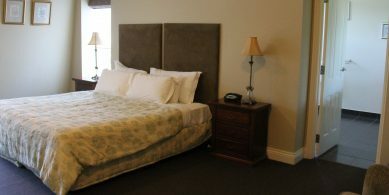 Also available is our original historic 1880’s Homestead, featuring six spa suites accommodating up to 14 guests. For that perfect winery experience, be sure to consider the Cleveland Winery for your next escape.